Have you ever tried our delicious scones? These are perfect for breakfast and snacks throughout the day. 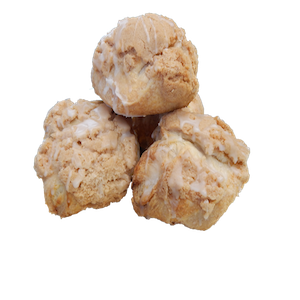 Come by the Cake Chef Bakery in Staten Island and indulge in our delicious scones or order them for your next occasion. Want a delicious and filling pastry? No problem. Try our amazing Apple Crumb Slices. Perfect for the “on the go” journey, for a special occasion, or for a breakfast pastry. This is available right here at the Cake Chef Bakery in Staten Island. Also, available in sheets which are perfect for school functions and parties. The Carrot Cake is one of our great signature cakes here at the Cake Chef Bakery in Staten Island. 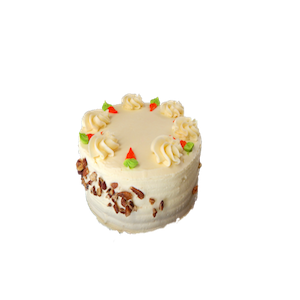 Come by and pick up a delicious carrot cake for your next special occasion or order a larger size. 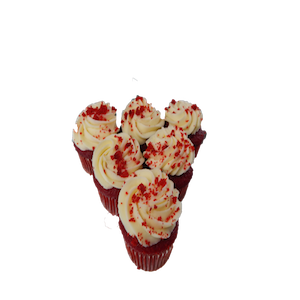 Having a workplace party, celebrating a birthday, having a great occasion, or just in the mood for a red velvet treat, the Red Velvet Cupcake is meant for you. Our Red Velvet Cupcakes are available for purchase right here at the Cake Chef Bakery in Staten Island. Order some for your next office party or school function. Come enjoy our colorful and healthy Berry Cake consisting of Strawberries, Raspberries, and Blueberries. Our Berry Cake provides an explosion of flavor to your palate. The Berry Cake is great for consumption especially at parties, special occasions, and celebrations. You can find this cake right here at the Cake Chef Bakery in Staten Island. Beautifully decorated and surely delicious, our Strawberry Shortcake is amazing. 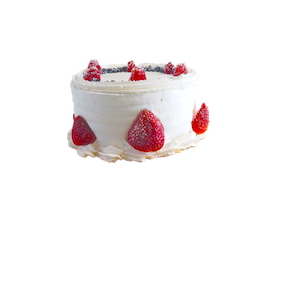 Perfect for reunions, birthday parties, or elegant celebrations, the Strawberry Shortcake is meant for you. Come by and bring home this palate-pleasing pastry from the Cake Chef Bakery in Staten Island. 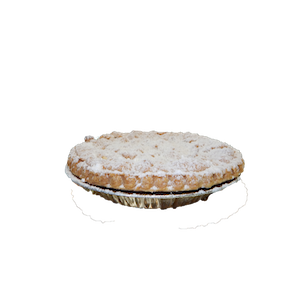 Perfect for parties, special occasions, or celebrations, the Apple Crumb Pie has a truly delicious taste. With the mixture of confectioner’s sugar, homemade crumbs, and fresh apple filling, you will be able to truly experience the sweet delight of an Apple Crumb Pie. This dish is found right here at the Cake Chef Bakery in Staten Island. Perfect for breakfast or an “on the go” morning routine, the Apple Turnover is definitely worth indulging in. This pastry will energize you for the day and be satisfying due to its apple filing. 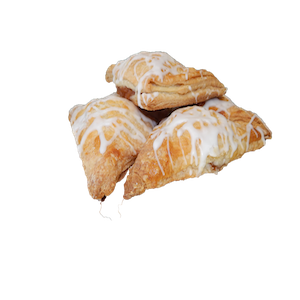 We have delicious Apple Turnovers right here at the Cake Chef Bakery in Staten Island. Our Banana Loaf is a truly delicious and nutritious. 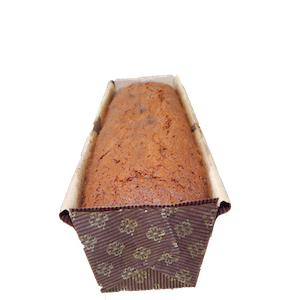 Our Banana Loaf is made with fresh and ripe bananas. This is perfect for breakfast, small snacks, desserts, or special occasions. This is available right here at the Cake Chef Bakery in Staten Island. 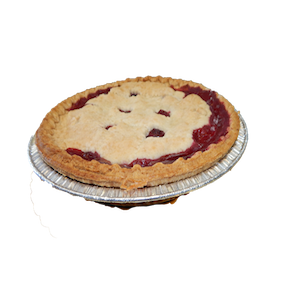 Our blueberry pie is delicious and it is perfect for any great holiday, celebration, or special occasion. 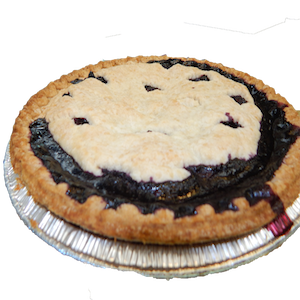 Our blueberry pie has delicious blueberries native to the New York Metropolitan Area. Order our delicious blueberry pie today. Our Apple Crumb Pie is truly a treasure. Imagine tasting the sweet and sumptuous flavors of healthy Apples while eating the delectable bread texture on the outside. The Apple Crumb Pies are available for purchase right here at the Cake Chef Bakery in Staten Island. 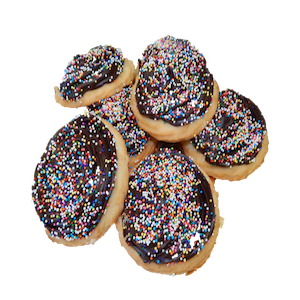 We have gourmet chocolate cookies that have tasty sprinkles on the top. 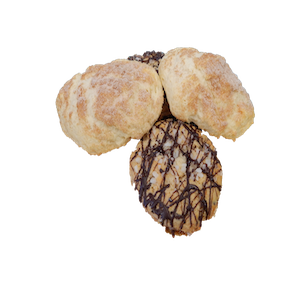 Bring home our delicious chocolate-frosted cookies right here at the Cake Chef Bakery in Staten Island. Perfect for gatherings, parties, holidays, and other events, the 28 oz. cookie tray has a whole variety of delicious cookies that have an amazing, palate-pleasing taste. 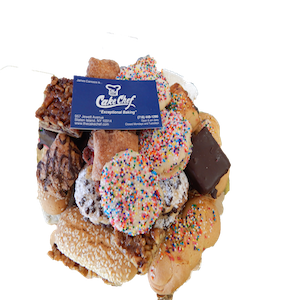 The Cookie Trays are available online right here at the Cake Chef Bakery in Staten Island. Stuffed with Jelly and having the great texture of a cookie. 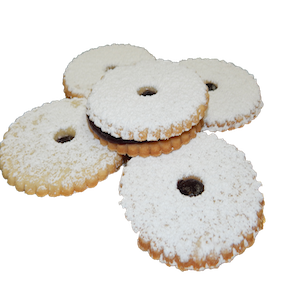 The Linzer Tarts are truly delicious and their filling/texture holds an appeal to the powerful palate and delicate palate. The Linzer Tarts are right here at the Cake Chef Bakery in Staten Island. Want some Cheesecake for the go? No problem. Our cheesecake slices right here at the Cake Chef Bakery in Staten Island are on the ready. 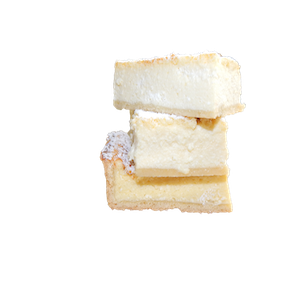 Come by and pick up your cheesecake slice today. 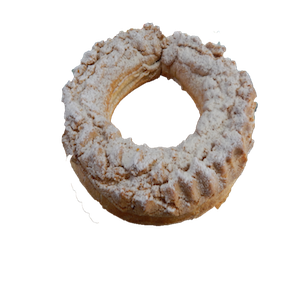 Stuffed with Ricotta and Apples, the Cheese Ring is definitely worth the taste. The Cheese Ring is perfect for any special occasion or holiday that can be enjoyed amongst the whole family. This pastry is available at the Cake Chef Bakery in Staten Island. Do you feel like you want to go down to the islands? Well, no need to do that. 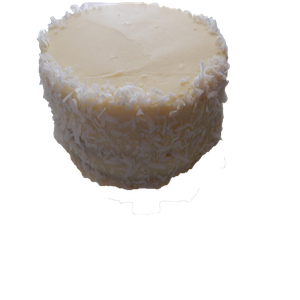 We have a Coconut Cake that uses real coconuts and provides a truly authentic luau taste. Come pick up your Coconut Cake right here at the Cake Chef Bakery in Staten Island. Originating in New York City, our New York Cheesecake makes you feel like you’re right here at home in the greatest city in the world, the Empire City. This is perfect for any special occasion or any holiday. 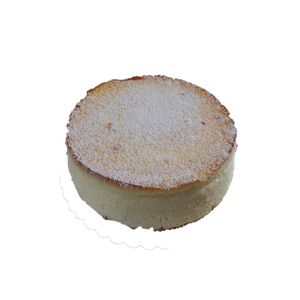 You can find the New York Cheesecake right here at the Cake Chef Bakery in Staten Island. Want to taste our delicious Raisin Tea Biscuits? Want some snacks for the go? Want to bring home some snacks for the family? No problem. Come by the Cake Chef Bakery in Staten Island and bring home these delicious Raisin Tea Biscuits. Be amazed by the Chocolate Truffle Cake. 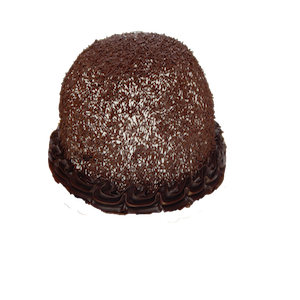 The Chocolate Truffle Cake has very rich flavors as well as a texture that is unlike any other. Perfect for elegant parties, holidays, or major occasions. This cake uses authentic chocolate truffles that are of different countries of origin, and you can find this right here at the Cake Chef Bakery in Staten Island. Our homemade cherry pies taste terrific. 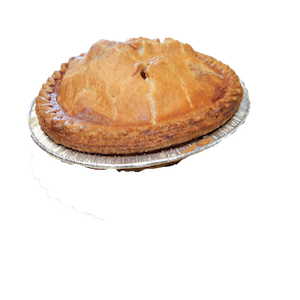 We make delicious pies that are fresh and taste amazing. We have freshly-picked cherries that are native to the New York area. Our cherry pies are available for pickup daily right here at the Cake Chef Bakery in Staten Island. Want to indulge in delicious pastries but trying to stay healthy and fit? No problem. 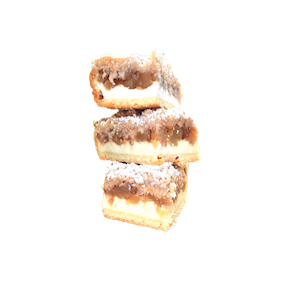 Try our Sugar-Free Pastries right here at the Cake Chef Bakery in Staten Island. 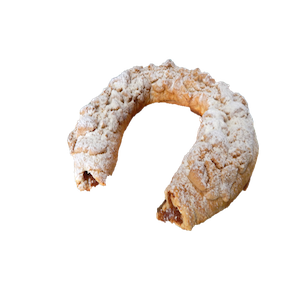 The Apple Horseshoe is a horseshoe shaped pastry stuffed with delectable apples right here from the great state of New York. This pastry is sold right here at the Cake Chef Bakery in Staten Island. The Apple Caramel Walnut Pie is the sweetest dish that you will ever taste. 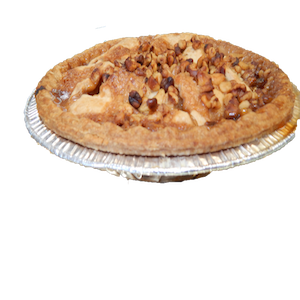 The Apple Walnut Pie combines the tasteful elements of the country and the city. The walnuts taste like the delicious roasted walnuts that you would find in Manhattan, and the apples are from Upstate New York. This is perfect for any holiday celebration and it is available right here at the Cake Chef Bakery in Staten Island. Modeled after the Hollywood Brown Derby in Los Angeles, California, the Brown Derby Cake will make you feel like a star for the day. Perfect for a party or special occasion, especially a party that is themed around the movies. 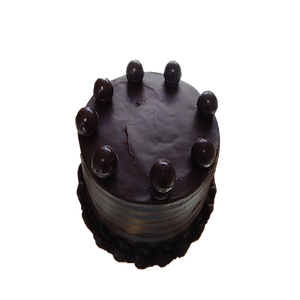 Come by the Cake Chef Bakery on Staten Island so you are able to bring home our Hollywood Brown Derby Cake. The Red Velvet Icebox is perfect if you’re in the mood for a quick piece of cake. 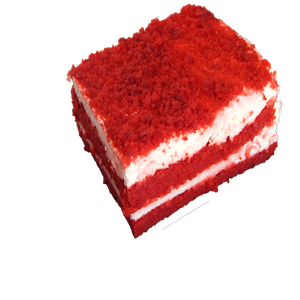 The Red Velvet Icebox tastes like a regular red velvet cake, but it’s just smaller and quicker to consume. Perfect for one person or to split for two people. Great for a car ride or anywhere on the go. 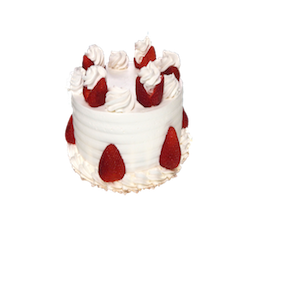 If you want to try our Red Velvet Icebox, come to the Cake Chef Bakery on Staten Island. Want to have a quick slice on the go of some delicious cake? This is the perfect flavor. When you taste this flavor, you will never want to stop enjoying it. 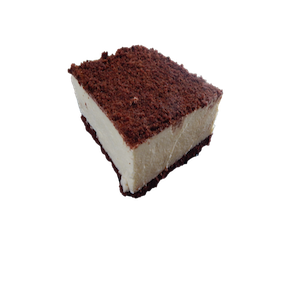 The Tiramisu Icebox originates from Italy, and has authentic Italian flavoring. The Tiramisu Icebox is a found right here at the Cake Chef Bakery on Staten Island.